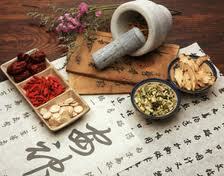 Chinese Medicine classical texts talk about great importance of preventive healthcare. From ancient times Chinese Medicine focuses its approach in healthcare on waking up natural resources of our body without any artificial “quick-fix” methods like magic pills (when you do not have to limit yourself or change your eating habits) or some fancy diets (with “natural product powders”) for weight loss. Unlike in Western world we are used to be passive participants in process of health care – in Chinese Medicine patients are encouraged to become their own doctors by regular daily practice of Qigong exercises/meditations and adjustments of the life style and eating habits. 10. Overflexibility syndrom (EDS) program NEW!!! All programs consist of the combination of specific food adjustment (food therapy), herbal remedies, learning specific combination of acupoints for self acupressure, Qigong exercises and one or combination of following therapies: acupuncture, massage and Medical Qigong Therapy. The secret of success of these programs lays in accumulated for more than 3000 years knowledge of Chinese Medicine and commitment and integrity of participants. Treatment sessions may be suggested to a patient if needed depending on case (to intensify the process), but not necessarily. 2. 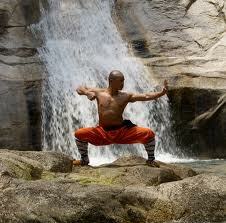 10 sessions (Treatment type linkded to individual needs of the patient, prescription individally selected Qigong exercises, herbs, food therapy, review and analysis of the results).